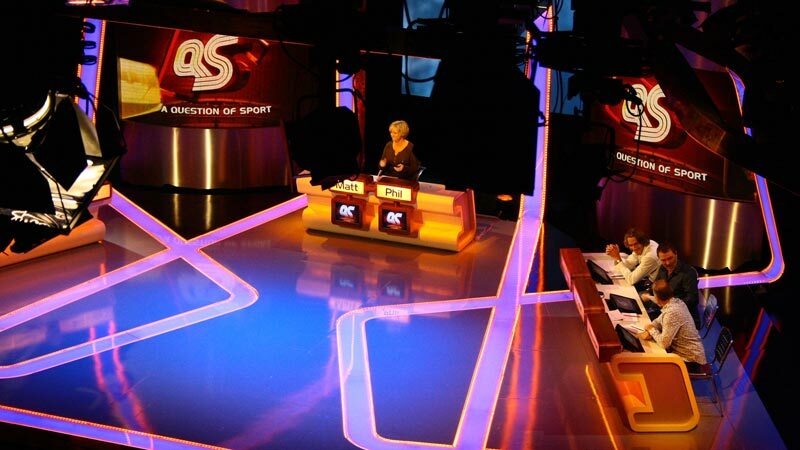 dock10 is the new home of Britain’s longest running quiz show, BBC’s A Question of Sport. First aired regionally in 1968, it was commissioned as a national series in 1970 and has since recorded more than 1,000 episodes across 46 series. The current series sees the celebrity teams of Phil Tufnell and Matt Dawson battle it out over rounds including the classic What Happened Next?, Mystery Guest and Home or Away. It's a family favourite that keeps dock10 audiences coming back for more, year after year.